Welcome to the Water and Wastewater Division for Lincoln County, Georgia. 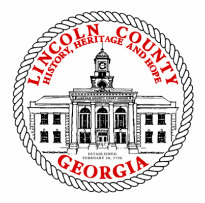 It is the responsibility of our division to provide the citizens of Lincoln County with a superior and reliable water supply of high quality drinking water and the fire departments with the resources it needs to protect homes and lives. Our Division has seen a tremendous amount of growth in the past 3 years and we anticipate even more growth in the years to come. It is our pledge to the citizens of Lincoln County to continue to provide the same services that we provide today for years to come. 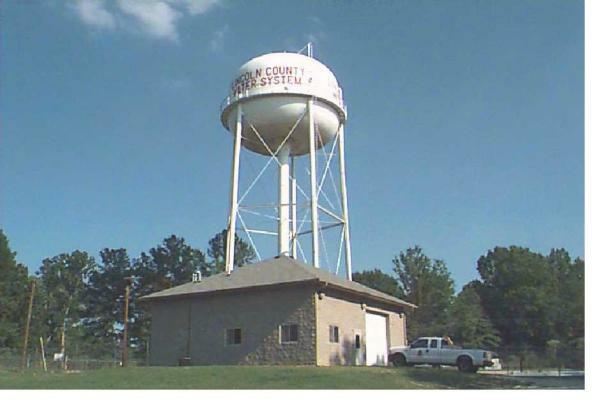 Lincoln County obtains its water from four (4) municipal groundwater wells and purchases water from the Joint Use Facility. The county wells, from 205 to 400 feet deep, are in the Piedmont Province Aquifer. 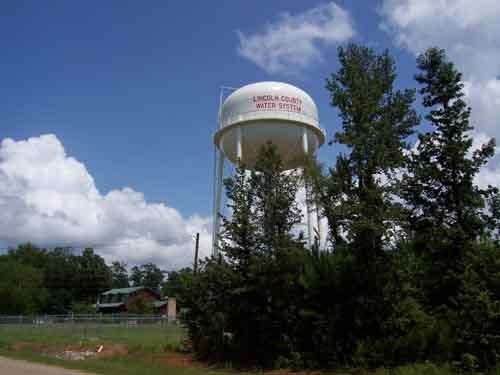 The wells and Filter Plant are located on Double Branches Road near the intersection of Highway 47 (Augusta Highway). The well sites are monitored for activities which could potentially cause contamination of this water source. The well water is pumped to the Lincoln County Filter Plant where it is filtered for the removal of contaminants. Then chlorine disinfection is provided as well as fluoride treatment and tests are run daily. The quality water purchased from the city is pumped through a 12” ductile iron main to the Filter Plant and into the distribution system as needed to supplement the county’s supply making us a “blended” system.